SCVi Learners! There’s an open call for artists and illustrators! 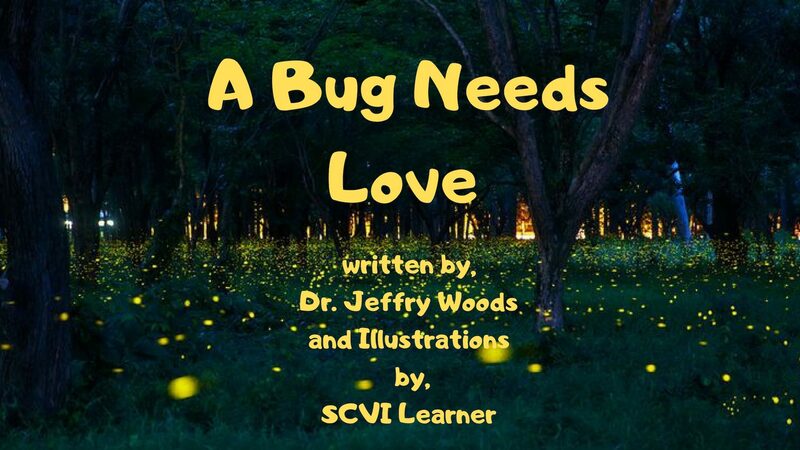 Illustrate the new children’s book, A Bug Needs Love. Click here for additional info and rules.